A sea of Terrible Towels. Obnoxiously long lines at the gates as security personnel search each bag like they’re afraid Bane might show with a nuclear bomb – Something the NFL has mercifully attempted to fix with their Draconian new purse policy. A chorus of fans chanting “Heeeeath” after pretty much any tight end makes a catch. “Renegade” playing on the scoreboard. 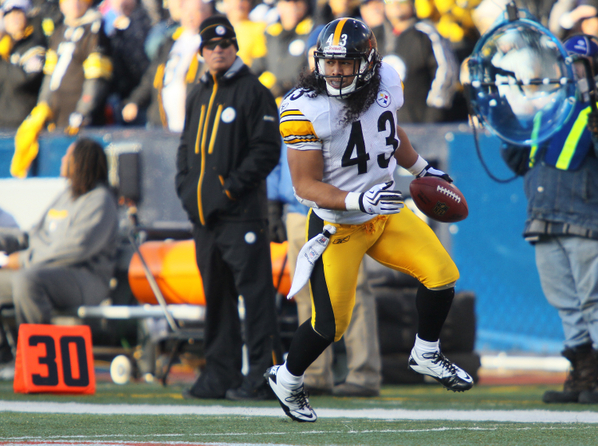 All things which contribute to the experience of attending a Pittsburgh Steelers game at Heinz Field. On the flip side, there are just as many things one doesn’t expect to encounter. Empty seats. Cheerleaders. Well, starting this Sunday when the Steelers kick off the 2013 season by welcoming the Tennessee Titans to the Big Ketchup Bottle, there will be a new aspect to the game day experience: Band Geeks. 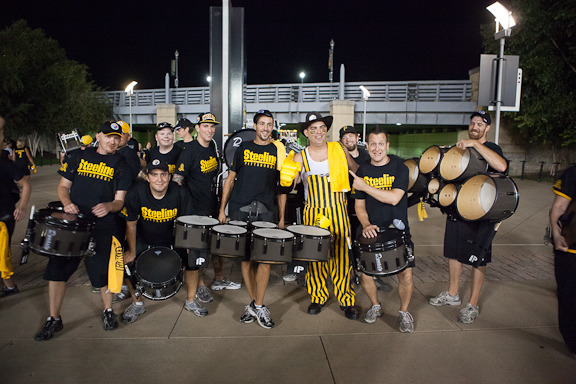 The Pittsburgh Steeline drum team, who had previously plied their craft in the parking lot before the games, have received an official invite to perform every home game this season. Yes, as if the ambient noise of the scoreboard and 30,000 drunk yinzers wasn’t enough to entice you to get off your couch and attend a game in person, now there will be a whole group of drummers (or “percussionists” if you want to talk fancy n’at) over in the grandstand telling you when to cheer. The Ginger Dictator has said that one of his biggest remaining challenges now that he’s screwed over the retired players and changed the rules to successfully pussify football is to convince fans in this age of 55 inch high definition 3D smart TVs that going to the games is still a worthwhile experience. And nothing makes a fan more willing to endure freezing weather, exorbitant parking fees, and ridiculous ticket prices than drummers. Lest you think the Steelers are the only ones participating in this nonsense, the Jets are also introducing a team-sponsored drum team this season, raising the total to 20 such crews across the league. 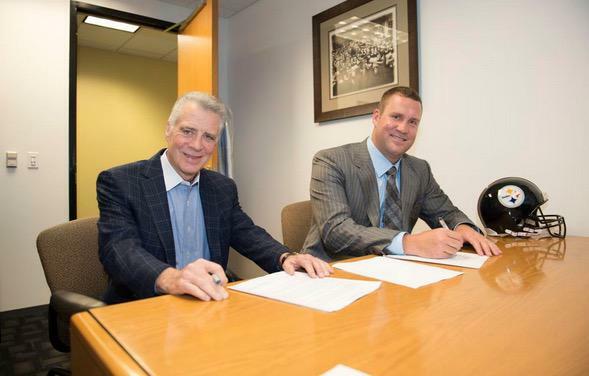 I have to admit I’m a little disappointed that the Steelers are going for such lame gimmicks. I have nothing against the band geeks who get to perform during games this season – I’m sure it makes all those times getting stuffed into a locker totally worth it. It’s just that I always thought the Steelers didn’t have these sort of things because Steeler Nation was so passionate, they didn’t need anybody to lead their cheers. First it was Steely McBeam, perhaps the most creepifying mascot in existence, now it’s an official band. If you’re gonna sell out, don’t do it half-assed. Bring in some cheerleaders already. We all know that’s where this is headed, don’t we? If a Black and Gold cheer squad is inevitable, allow me to pitch an idea that will at least keep the Steelers unique. Only allow girls of Polish ancestry on the team. Almost every other team in the NFL has pom-pom shaking vixens, ours will be just another bunch of pretty faces. But if you limit admission to Polish ladies, you ensure the squad is uniquely Pittsburgh. You also preserve the legacy of the NFL’s first cheerleaders, the Steelerettes, whose name deserves to remain with those mini-skirted pioneers. The new squad can have name and identity all their own: the Babushka Babes. Yes, I’ve given this a lot of thought. Why do you ask?